The National award-winning actor Nawazuddin Siddiqui talks Bollywood cinema and its heroes as well as the problem with Indian audience. 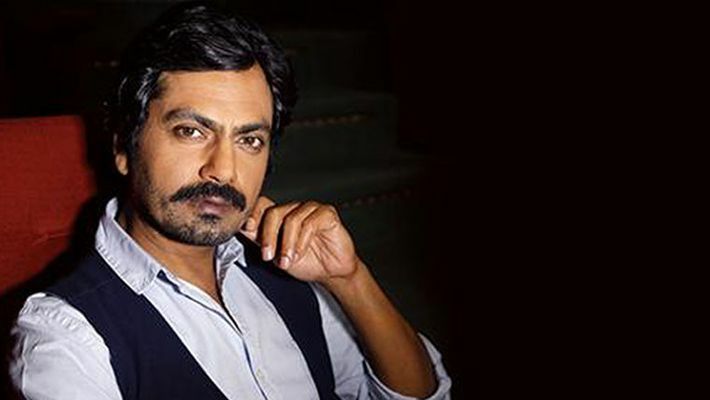 Mumbai: Nawazuddin Siddiqui is known for being extremely honest and doesn’t shy away even when it comes to bashing Bollywood. The National award-winning actor is of the opinion that Bollywood cinema is far away from reality and a major reason behind that is the Indian audience’s taste. The 44-year-old, who is known for his performance in movies like Kahaani, Manto, Manjhi: The Mountain Man and Gangs of Wasseypur also expressed that he will never do a “typical Bollywood hero” role because that doesn’t excite him as an actor. 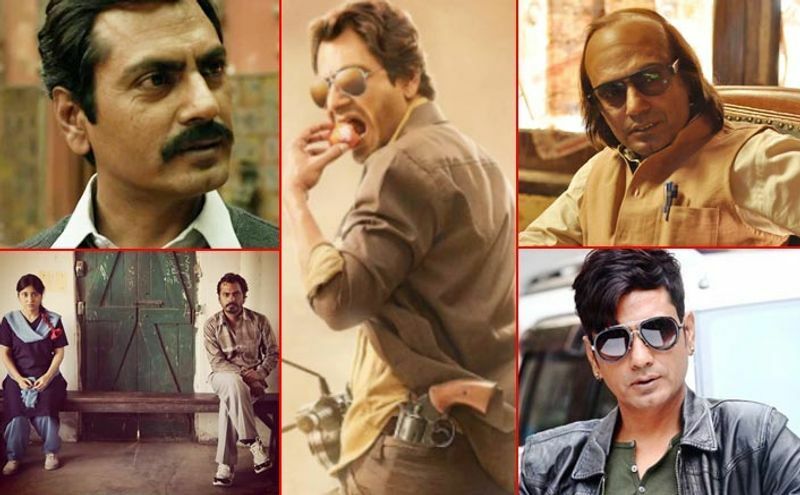 Nawazuddin is one actor who leaves a mark no matter how short a role he plays. Despite not playing a lead in most of his movies, he enjoys a solid fan base, who he has left spellbound with his performance. No matter how much he criticises the film industry, the National School of Drama alumnus is also grateful at the same time because he is being offered work regularly. On the work front, Nawazuddin’s kitty is presently full of projects. He will next be seen in his brother Shamas Siddiqui’s directorial ‘Bole Chudiyan,’ a love story where the actor will be paired opposite actress Mouni Roy for the first time.